Looking to buy or rent Guam cars? Or maybe shipping cars to Guam? It can be a lot easier if you know a little bit about what you are dealing with. Guam Rental Finder has put together a few tips to help simlify your decision about your set of wheels, Guam cars. Military personnel wishing to bring their vehicle with them from the mainland are only allowed up to one vehicle. The shipment for the vehicle will roughly take 4-6 weeks for delivery. For more information about moving your car to Guam and the requirements for shipping your car to Guam, contact your command. For those who will be calling Guam home, purchasing a Guam cars is fairly easy. There are a number of auto dealerships that sell new and used Guam cars, from the cheap affordable economy cars to the prestigious high-end models. 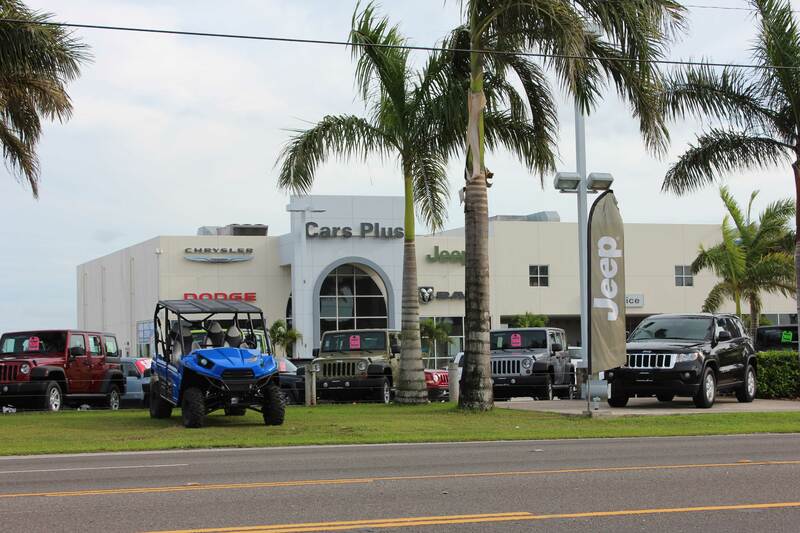 The main car dealerships on Guam are: Prestige Automobiles(BMW, Mini, & Land Rover), Cars Plus(Dodge, Hyundai, & Jeep), AK(Toyota, Lexus, Scion, & Chevrolet), Triple J(Ford, Lincoln, Honda, & Acura), and Nissan Guam. For used cars, there are quite a few option on Guam. There are a few car dealerships specializing in used cars such as Guam Auto Spot. Other places you can find used cars is the Local Newspaper(Pacific Daily News) which has a very active classified section where you may be able to find a great steal. And of course you can check online. There is craigslist and another local website that has some great deals is dragguam.com. When shopping online just be cautious, never send money for something you haven’t seen in person. A good way to make sure you don’t get duped is to see the car in person, and if you like the car, exchange the money for the ownership title in person. There has been an increase in fraud on the internet where so called “sellers” ask you to send money without you seeing the car. And if it says something about Africa, it is a high likely hood it is not a real seller. One of the best place to find a great deal is on the side of the road. A popular place to sell cars on Guam is on the side of major traffic areas like in front of the Dededo KFC. Just keep an eye out for a cluster of cars parked with “for sale” signs parked right next to the road. Renting Guam cars is as simple as renting at a video store. Rates for cars can go by the hourly, daily, or weekly as low as $15 to $100. Many places do offer military discounts. The main rental companies on Guam are: National Car Rental/Alamo, Payless Car Rental, Hertz Car Rental, Thrifty Car Rental, and Fox Rent a Car; The models that are offered range for economy cars to high-end luxury cars. If you already have a car that needs to shipped to Guam? Matson Navigation Company offers automobile shipment from the mainland to Guam. There are requirements and inspections that need to be made before shipping the car to Guam. But the basic rate from the mainland to Guam is $2,764.97 as of 5/1/2013. Please visit www.matson.com for more information. Keep in mind, if you will be staying at a hotel, some offer guests transportation or deals on hotel & room packages. Call your hotel operator to inquire more about guest transportation. We hope to see you on the roads soon!